Effective sleep gifts will satisfy everyone on your list. In recent years the number of online mattress retailers has exploded, giving consumers lots of good options. 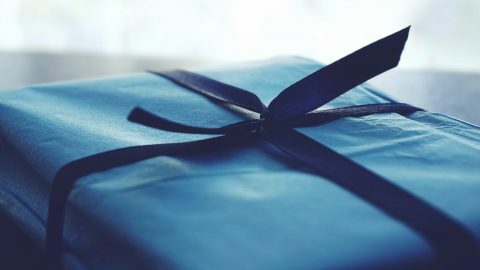 Most offer generous return policies allowing their products to be tried in your own home, helping consumers ensure they find the right mattress. 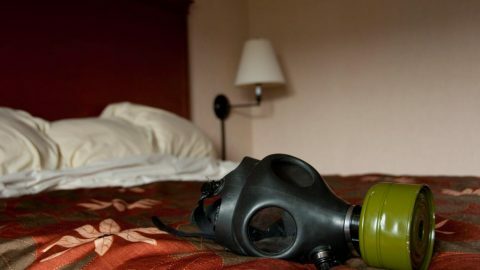 We recommend avoiding memory foams to to the unfortunate issues surrounding off-gassing. Instead look for all-natural latex mattresses (vs a blend of latex and synthetic material). A fresh new bedding set can make anyone’s bed more comfortable. It’s a matter of aesthetic preference to most, but we prefer percale weaves over sateen. The textures are quite different: percale has a crisp texture and a matte appearance, while a sateen weave feels smoother and has a sheen to it. 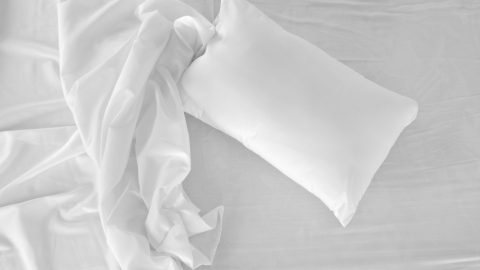 Percale has an advantage in the warmer months of the year; it is more breathable than sateen, allowing the warm humid air generated by your body to escape your bedding. We recommend organic cottons over non-certified varieties. Look for products utilizing cotton responsibly produced under certification like OEKO-TEX. Phillips introduced the network controlled colored LED lights, but there are many alternatives available from other retailers like IKEA. 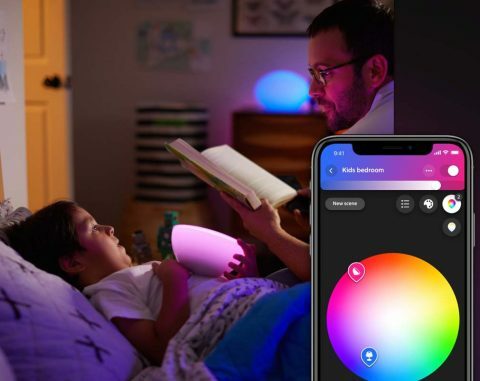 These unique bulbs’ color and brightness is almost infinitely adjustable using a mobile application. Elaborate and fun automation can be created with Google Home, Alexa, or Apple HomeKit. create an automated morning scene to coincide with an alarm clock: bring the lights up with a reddish tint that slowly increases in brightness and simulating sunrise. make kids’ bedtime a little more magical by transforming their room to match bedtime stories. We all enjoy to sleep in occasionally. Doing so is difficult when light is streaming in the bedroom window. Stay well-rested with curtains that keep the light out. Extra-cool: motorized blinds that can be automated in conjunction with colored LED lighting. What’s a buckwheat pillow? They’re totally different than the soft squishy pillows most of us are accustomed to. 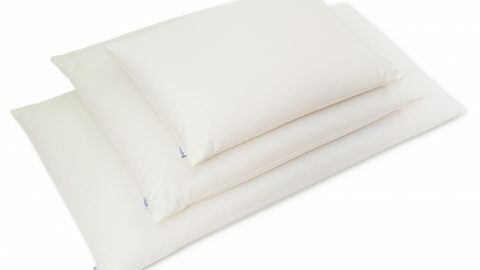 A buckwheat pillow’s unique and firm support simply can’t be matched by traditional pillows. The buckwheat hull filling will perfectly conform to the shape of your head and neck, providing comfortable support all night long. 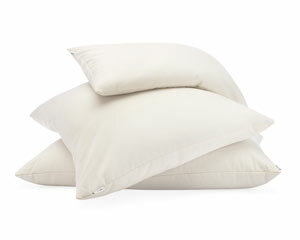 Buckwheat pillows also allow air to move freely though your pillow, preventing uncomfortable heat build up. Sleep on the cool side of the pillow all night long! Try our buckwheat pillow, Hullo, for 60 nights. If it’s not for you, ship it back to us it for a full refund. Save now with fast, free shipping.